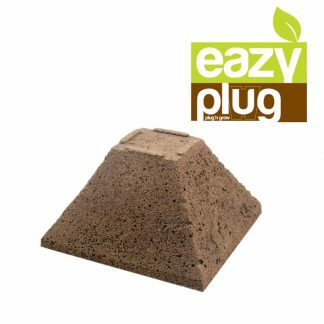 LECA (Light Expanded Clay Aggregate). This free-draining medium is manufactured by mixing sodium with clay and firing in a rotary kiln to burn off the sodium, forming round pellets of various sizes, each pellet having ‘honeycomb’ spaces inside. 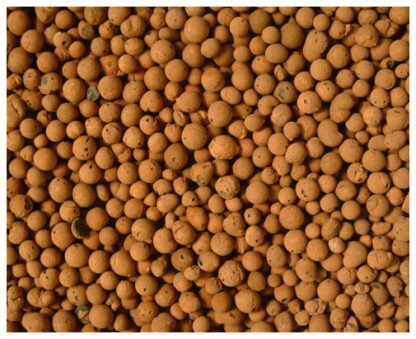 These spaces allow nutrients to be taken up by the pellet and released to the plant gradually. They also allow oxygen to reach the roots of the plants. 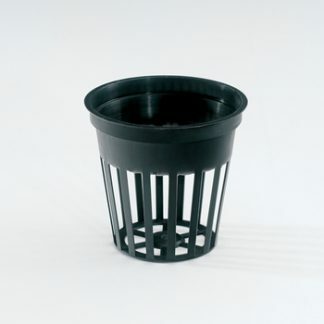 This is of paramount importance in hydroponics. These marble sized balls of clay are unique type of soil less media. Its the perfect media choice for ebb and flow and drain to waste. Water flows between the pebbles quickly, supplying the roots with nutrients, yet allowing the roots to stay oxygenated. 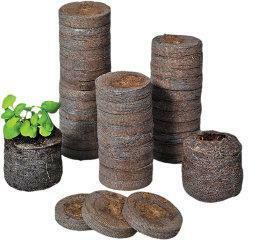 Roots and plants develop healthy and vibrant. With the advantage of light weight, high permeability, high durability and excellent sound and thermal insulating properties, LECA is a good ‘all round’ aggregate for use in an a variety of applications. Leca® is a Lightweight Expanded Clay, formed by the heating and firing of clay in a rotary kiln, at temparatures of up to 1150°C. The process transforms the clay into various lightweight ceramic granules, which have a hard ceramic shell and a porous core. Leca® is the world leader in horticultural, agricultural & hydroponic substrates. 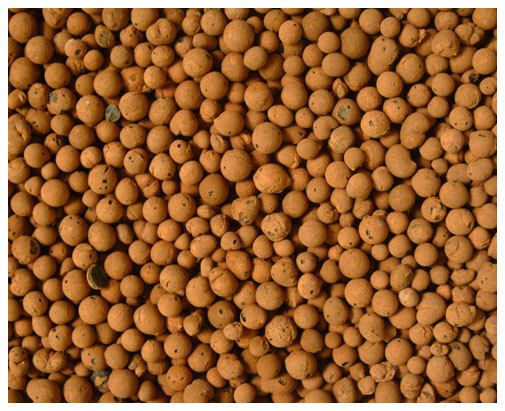 Please note: size of pellet may vary depending on availability but will either be the (8mm – 16mm) or the (10mm – 20mm).